It goes without saying that it is always nice to come home in a house where it smells really nice. However, this is not the case with many people. Annoying odors can spread throughout the day through the house and linger. However, using a home perfume can be an excellent solution in this area. 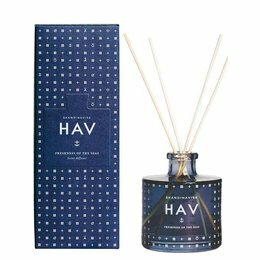 A home perfume is available with us in many different scents so that there is really a fragrance for everyone that makes your home smell exactly as you had in mind. In other words, would you also like to order a home perfume? Do not hesitate any longer and do not look any further, we offer you the best home perfume at the most affordable price! In terms of smells, everyone has their own specific preference. It goes without saying that it is possible without problems to order a house perfume in many different scents. 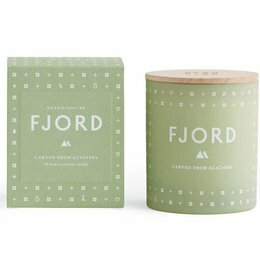 You can also choose to order Esteban Cedre Incense from Nordic New, but Esteban Cedre Oil as well as an Esteban Cedre Refillable Scented Candle is also possible. 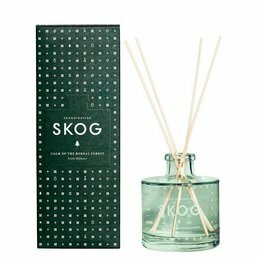 The scent lines from the Danish Skandinavisk are sublime in the fragrance experience. For which home perfume you will eventually choose at the end of the journey, we are convinced that you will never be able to do without it! Not only fun for you, but also as a gift! 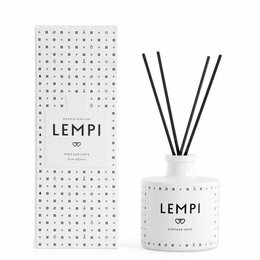 Getting a home perfume at home is not just fun for you. A home perfume is something that many people do not think about at all. The result is that there is often a musty smell in their home that is not only attractive to the residents themselves, but also to their guests. Fortunately, it can also be different. A home perfume is a very nice gift that also ensures that an annoying problem can be helped out of the world once and for all. In this way you kill two birds with one stone and we are convinced that your friends or relatives will be grateful for it for a long time. 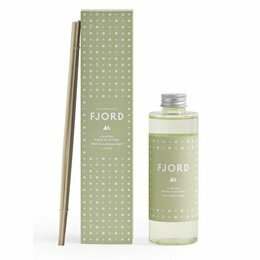 In any case, these are all good enough reasons to also choose to purchase a home perfume here at Nordic New! 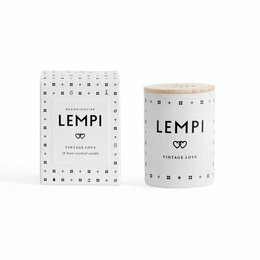 Order our delicious home perfume today! 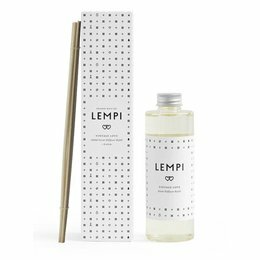 In the meantime, it should be clear that a home perfume can not only come in handy for yourself, but is also fun to give as a present to someone from your family or circle of friends. 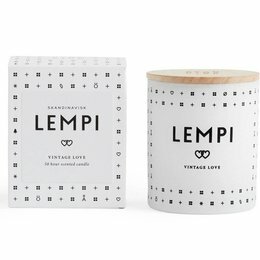 In addition, you will be able to determine that a home perfume can be purchased from us in various designs, so that it can also meet everyone's expectations in terms of purchase price. In other words, are you looking for a delicious home perfume that can be purchased at a competitive price? 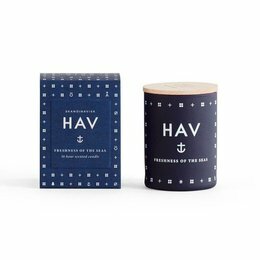 Order your new home fragrance today at Nordic New! We send this free from € 50, otherwise the costs are kept at € 3.95.